John Hawkins established J. B. Hawkins Antiques in Australia in 1967. The viewer should be aware that he is as anxious to buy as to sell. 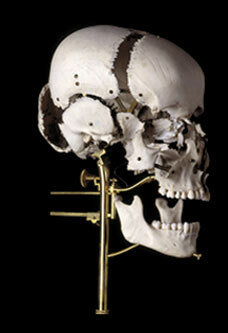 A teaching model of an exploded human skull by Tramond.